Farmed salmon is nutritionally less valuable than wild salmon, as its flesh has an increased fat content but less of the beneficial fat omega 3. Pollutants such as PCBs and dioxins make their way into the ocean and are absorbed by marine life. 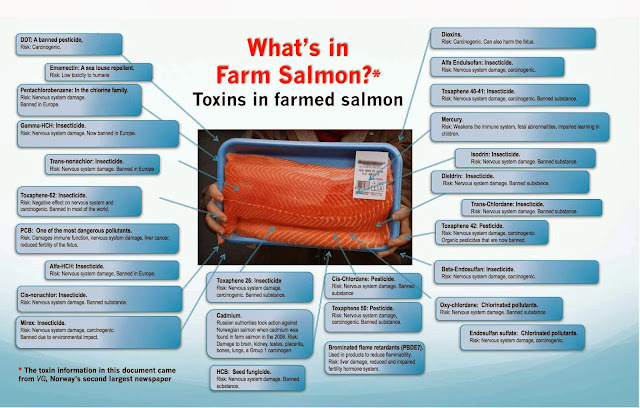 The pollutants accumulate in fat and is concentrated in the fish oil used for the salmon feed. Studies have demonstrated the elevated contamination and subsequent cancer and non-cancer health risks from farmed salmon over wild salmon and of Northern European farmed salmon over Pacific salmon. “The most stringent recommendation, for farmed salmon from Northern Europe, was for consumption of at most one meal every 5 months in order to not exceed an elevated risk of cancer of more than 1 in 100,000. 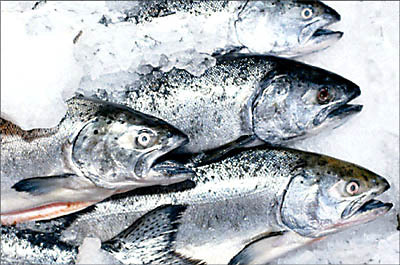 Farmed salmon from North and South America triggered advisories of between 0.4 and one meal per month"
Reference Source: Elsevier Environmental Research"
Data on diseases, pathogens, viruses, mortalities, lice infestations, deformities and other information relating to salmon farm inspections is published quarterly by the Scottish Government (data is available since 2013). 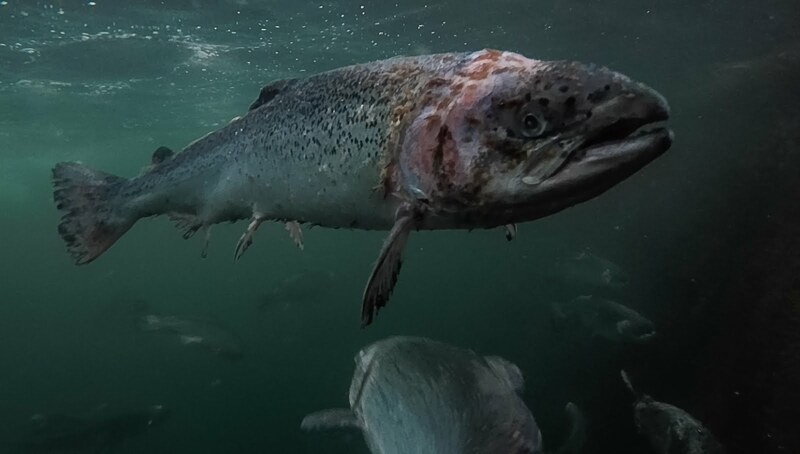 Scottish Salmon Watch has summarised the 'Case Information' published by the Scottish Government's Fish Health Inspectorate for 2018. 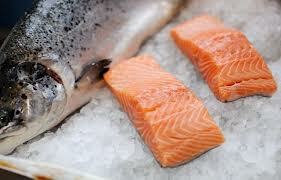 Please Boycott Organic (farmed) Salmon from your local Supermarkets and Fish Mongers with immediate effect! Unless their sourced from environmentally safe on land closed containment venders.